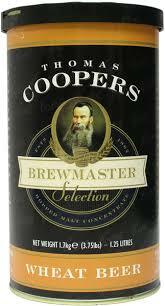 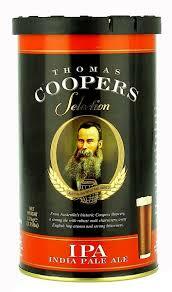 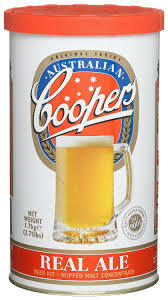 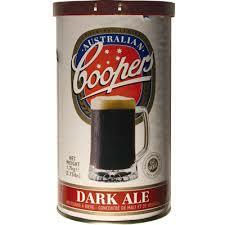 Thomas Coopers Series and Selections are top-quality kits packaged with stylistically-appropriate yeast. 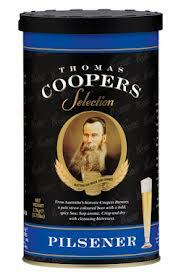 Wheat kit contains malted barley & malted wheat. 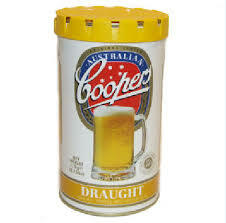 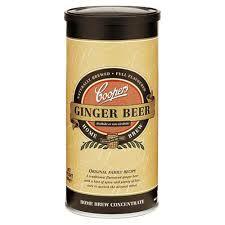 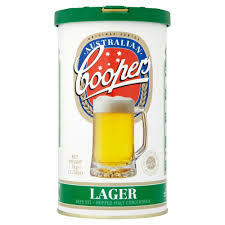 Lager kit contains yeast which ferments at ale temperatures.